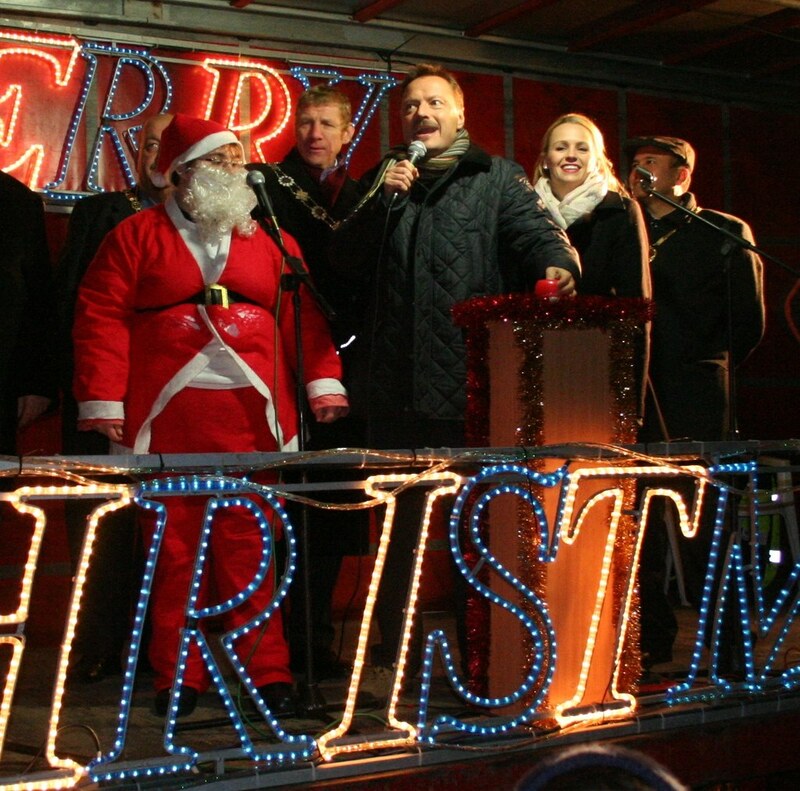 Jason has been getting in the Christmas Spirit as he attended the light switch ons in Holmfirth, Honley and Marsden. He joined Santa and “Beauty” from the Lawrence Batley Theatre‘s upcoming production of “Beauty and the Beast” to switch on the lights in his home village of Honley. Jason will be Shopping Local this Christmas and hopes you can too.